Who doesn't use VLC these days? 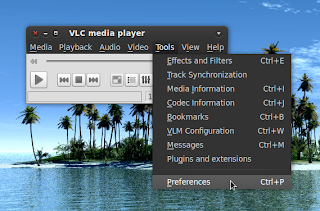 Undoubtedly it is the best media player out there available for almost all the platforms and virtually capable of playing any media formats you throw at it. Being the most popular media player, lots of themes are available for it. You can obviously choose to install any selected theme, one at a time but in this article, we would cover how to install all the available themes, at once. Once completed, copy the downloaded archive and go to your /home directory. Press Ctrl + H to see the hidden files/directories. Navigate to .local > share > vlc and paste the downloaded archive. Now right click at the archive and choose 'Extract Here'. 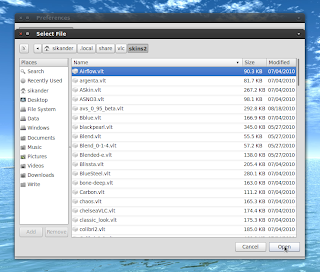 Rename the extracted 'vlc-skins' directory to 'skins2'. You can now safely delete the actual downloaded archive if you want to. Now open VLC and go to Tools > Preferences. Choose 'Skins' at the Preferences dialog window and click 'Browse'. In the new dialog that opens up, probably it is already showing your /home directory. If not, navigate to your /home directory and press Ctrl + H to see the hidden files. 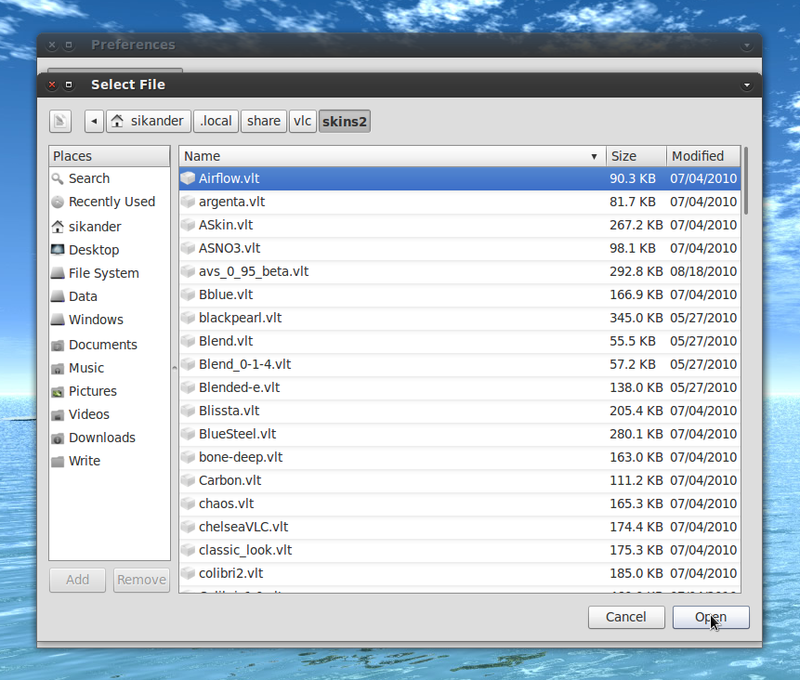 Navigate to .local > share > vlc > skins2 and double click any of the theme files. Now back on the main Preferences dialog window, click 'Save'. Quit VLC and restart it. Now you would be seeing VLC in the skin mode. 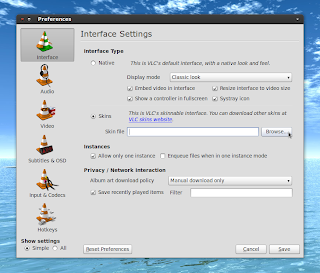 For easy switching between themes, right click at the VLC window anywhere and choose your desired theme under 'Interface > Select Skin'.